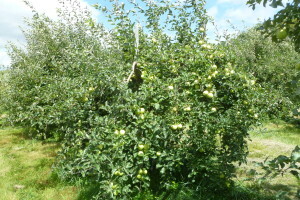 As I said in my last post, the overall crop this year will be much less than last year and very uneven tree to tree BUT, there will be a lot of fruit for some varieties. 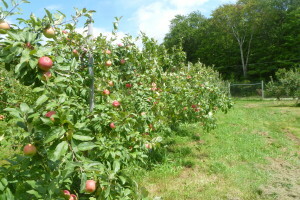 Early apple weekend will be Saturday Sept 3 and Sunday Sept 4 for Zestar, Sansa and Ginger Gold. There are good amounts of Zestar and Sansa – moderate amount of Ginger Gold. 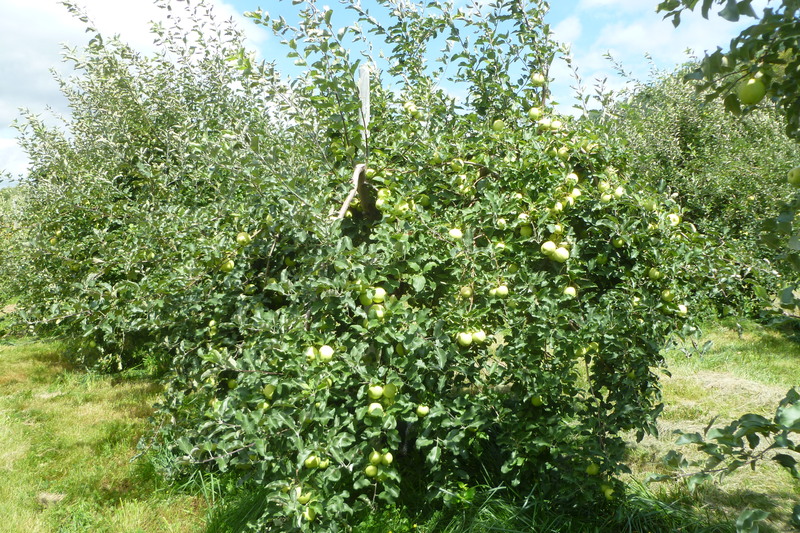 Zestar is an excellent eating apple and also makes VERY good pies – we make our pies for the winter using Zestar. We expect to open for our regular season for McIntosh and Gala (as well as remaining Zestar, Sansa and Ginger Gold) on Friday Sept 9 – then follow our normal schedule open daily except Monday - 9:00 AM to 5:30 PM. 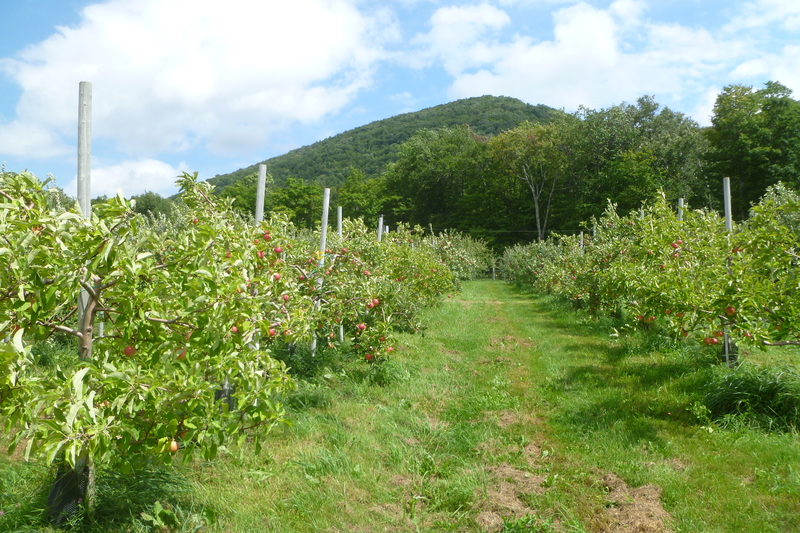 Honeycrisp looks pretty good and will probably start Sept 17′th. I will post more details later. Come help us get started for the 2016 apple harvest! !